General Motors has debuted its new technology that gives those towing a clear view of what is behind them. PLENTY of drivers would be happy for caravans to disappear - new technology can make them invisible. General Motors - owner of Holden - has revealed an "industry-first" transparent trailer view giving the driver that's towing a clear view out the rear of the vehicle. The tech uses a camera on the tailgate and a camera that can be mounted on the rear of the caravan or trailer. The cameras together create an unobstructed view behind the vehicle effectively rendering the caravan invisible. 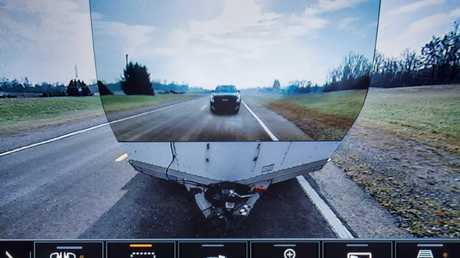 Transparent trailer tech allows drivers to have a clear rear view. The technology makes towing a large caravan or trailer much safer, allowing for easier navigation of car parks, merging traffic situations, tight turns and greater general awareness of the surrounding traffic. It made its debut on a GMC Sierra, the big US pick-up that shares underpinnings with the Chevrolet Silverado. The previous-generation Silverado is sold in Australia wearing the HSV (Holden Special Vehicles) badge. The tech is not available in Australia. However, since Holden ended local production at the end of 2017 the brand has brought in vehicles from the US. The brand's most recent addition is the GMC-built Acadia seven-seat SUV. 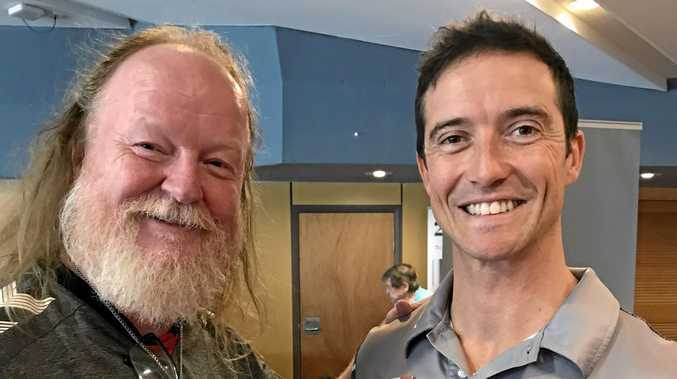 The door is open for GMC tech to make it into local cars at future. 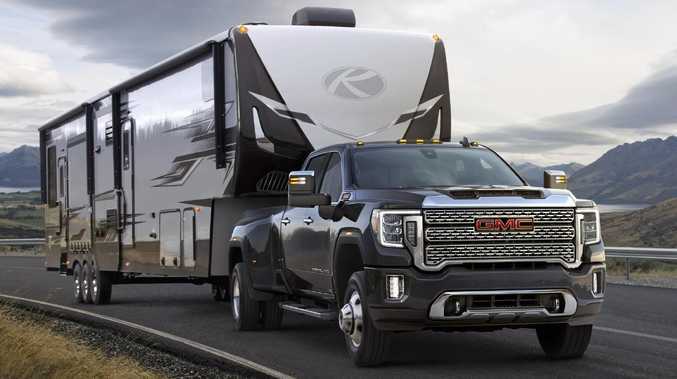 Transparent trailer view is among 15 different camera angles in the new Sierra, including front view, hitch view, surround view and side view that give users confidence in parking large vehicles in the tight spaces or navigating narrow streets. The Land Rover Discovery concept vehicle with an experimental "invisible bonnet” technology. 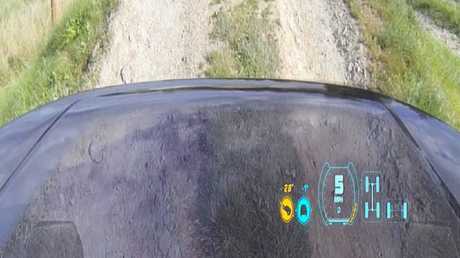 Land Rover has developed similar technology that allows drivers to see the ground below the bonnet of the car. A camera mounted underneath the vehicle projects the image on to the windscreen directly in front of the driver. The tech was developed for off-road use to help drivers navigate tough terrain. The invisible bonnet is expected to debut on the new Land Rover Discovery, due at the end of this year.